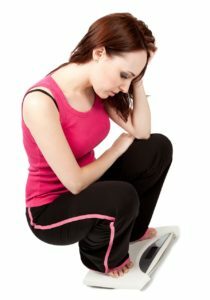 Accumulated pounds are really a nightmare, and most of the population is dealing with this problem. Few pounds more can be an aesthetical problem, but overweight and obesity can lead to a much serious problem for your body which can endanger your health. Maintaining your ideal weight is not just looking good and fit. It is crucial for normal functioning of your entire body. Healthy weight loss is a solution. Besides diets and other natural weight loss products, you can try diet pills, liposuction and abdominoplasty as an alternative. But if you want to lose weight healthy and naturally you should continue reading this text. The thing which always happens when you realize that you gain weight is reaching for an instant solution. 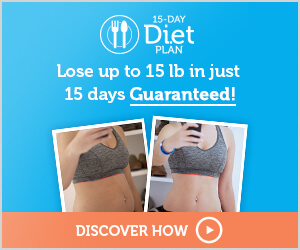 Searching for a magical diet which will take away all extra pounds can be hard. Continuous testing, switching diet and starting all over again crazy diet regimes, without changing the way of living, can cause problems with your health. Instant diets often provide short-term results that can’t last for a long time. Soon you will go back to your old bad habits and those extra pounds that you cut down will come back again. The key for healthy and natural weight loss is in changing the way of living, adopting new habits which will improve balance in your organism. 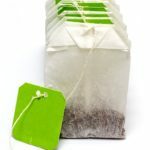 When we talk about the time needed for losing extra pounds, there are different ways to boost the weight loss process healthy, but these are not instant solutions. You need to make long-term changes in your lifestyle. The journey to a healthy weight loss should not become brutal and sort of a regime. There are few tips which will help you with changing your lifestyle and losing weight in the end. You should think about weight loss like a process which can lead you to a new, better and healthier life. After you burn those extra pounds you will wonder why you didn’t do that sooner. Setting up goals is a challenge and source of motivation which can help you with healthy weight loss. Of course, you shouldn’t have unreal expectations, like fitting into a super tight dress or pants only after a month. You should focus on positive sides that will give you a healthy, slim body. You got a diet plan from your nutritionist and you began with it. Also, you started to work out, but you can’t see an improvement and the few extra pounds are still there. Of course, you will feel disappointed and impatient. Because of that, you need to give your best and follow your goals, and success will come for sure. When you are struggling with overweight, the support from your family and friends is very important. If you encounter problems on your journey they will help you overcome that and continue losing weight. Diets are related to weight loss. But often we look at them completely wrong and think that the only purpose of diets is immediate weight loss. Although you can find these diets, they do not come together with long-term goals and healthier life. Instant diet means the abnormal deficit of calories and nutrients. This leads us to a release of water from your body and if you do that for a longer period of time, insufficient intake of nutrients leads to burning fat and muscles and eventually losing weight. These diets can be very dangerous to your health because the organism is not getting enough nutrients for normal functioning. Strict diets could be one way for losing weight, but only if your medical condition required that and if it is confirmed by a doctor or a nutritionist. Diet is not a synonym for weight loss. Diet means a certain program of nutrition, not an instant weight loss solution. 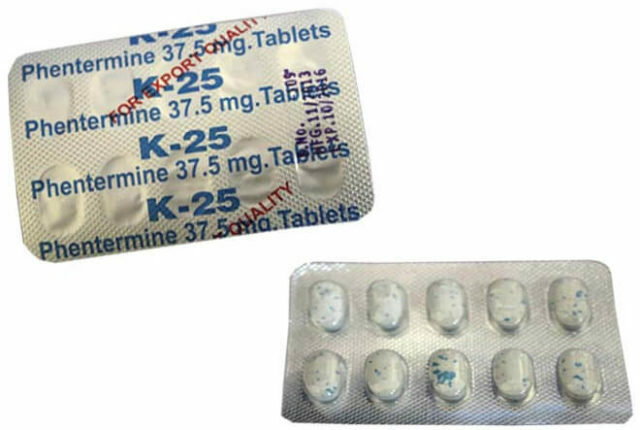 It represents a balanced regime which helps your organism to lose weight safely and naturally. 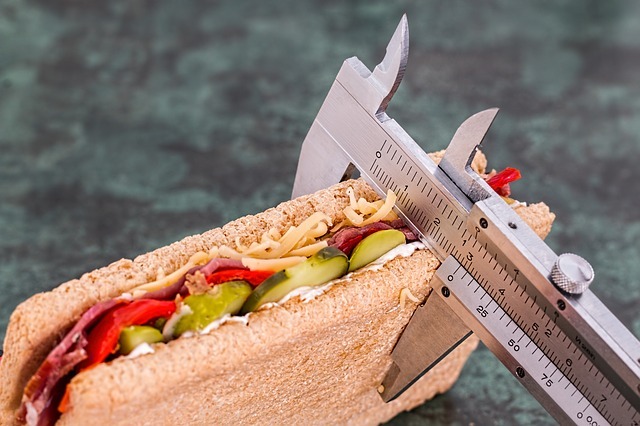 Diet regime means that you maintain your ideal weight by taking the optimal amount of food, depending on your age, gender, and physical condition. DASH diet – The best diet in 2016! Here you can see tips for losing weight naturally by controlling what do you eat, how much do you eat and when do you eat. Extra sugar means bad calories which accumulate in your body. When you think about sugar, is not just sugar in candies, but also sugar in pasta and bread. It doesn’t mean that you can’t eat sugar at all. Just limit the amount of these type of products. Processed food is full of additives which your body doesn’t need. Also, it can be very harmful to your health. There is an unwritten rule that you shouldn’t eat food that you can’t prepare at your home. For example, fat meat, cold meat products, fat cheese, mayonnaise, bakery products, ketchup, all kinds of snacks (sweet, salted), cookies, ice-creams are some of the products you should avoid. Unlike sugar, you do not need to avoid fat, but selecting which fat you eat is important. You should eat moderately meat, dairy products, eggs, and fish. Fat is very important for your health and it’s a source of energy for your metabolism processes. When you are on diet regime you should have frequent small meals during the day. By eating smaller portions of food during the day you will boost your metabolism. The most important meal is breakfast – it should contain proteins, fat, and carbs which will give you enough energy to start the day, wake up your organism and start your metabolism. All meals should be made by healthy groceries. It is very important that meals contain necessary nutrients. Numerous diets are based on just one type of food, which can be bad for your health. Effective diet implies all types of food because there isn’t one magic food which will make your weight disappear over the night. Healthy and balanced nutrition means eating different kinds of food in optimal amounts which involve light meals. Also, that means that you can eat something “unhealthy” from time to time. The key is in moderation. In addition, during diets, you can use different herbal products or tea. 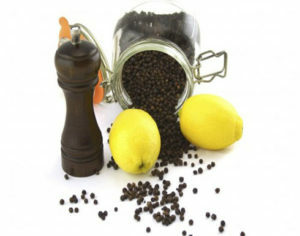 Black pepper and lemon juice is a really good ally in your weight loss battle. Studies show that piperine, a naturally occurring chemical compound in black pepper, can interfere with the genes that control the generation of fat cells. 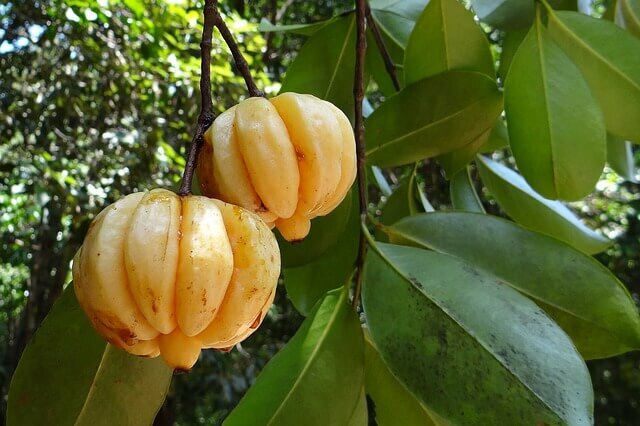 Mixed with lemon juice, it can improve your digestion and enhance the absorption of essential nutrients from food. Green tea is a powerful antioxidant that burns the rigid fats. If you want to have maximum benefits from it, you should drink it without sugar, or use honey optionally. Drink 1-2 cups daily before meals. Green tea is a good zero-calorie food and one of the best teas for a weight loss. Drink at least 8 glasses of water per day. Water has electrolytes that aid in reducing weight. 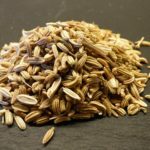 Fennel seeds are very good natural remedies for weight loss. Make a tea of fennel seeds tea and drink it 30 minutes before meals. It will help suppress your appetite. 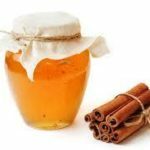 The combination of honey and cinnamon is one of the best homemade remedies for weight loss. Cinnamon is great to stabilize high blood pressure and improve the function of insulin. It is also a great metabolism booster. Mix 1 tbsp of honey and 1 tbsp of cinnamon and eat it every morning before breakfast. 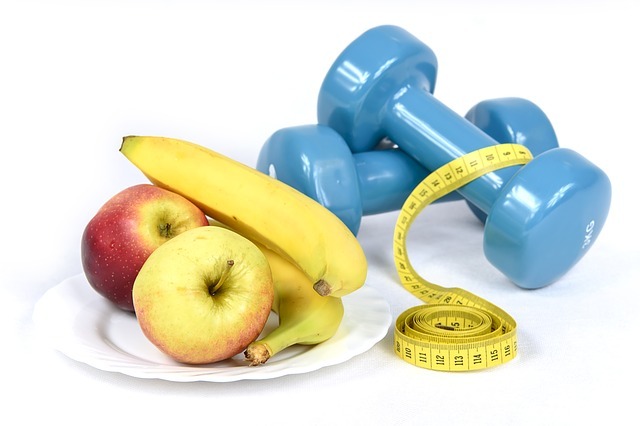 Professional athletes usually say that the 2 most important things to stay in good shape are to exercise (train) and have a good and appropriate nutrition. Regular walking and recreation are vital for mind and body balance. Physical activity is essential for weight loss. You will not lose weight if you just reduce calorie intake – you have to burn it also. More activity – less calorie and less fat layers. Healthy weight loss means healthy workout. You don’t have to start to work out as a bodybuilder right now. 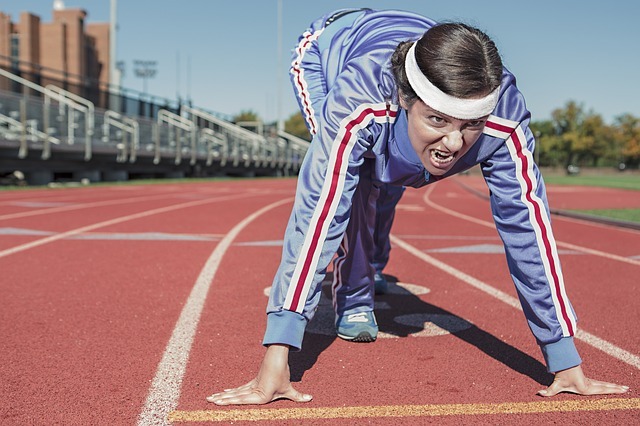 You can start with walking, running, jogging or you could go to the gym or try HIIT for example. Healthy weight loss means achieving balance in your lifestyle. Making a decision to change your lifestyle – which includes healthy food and more physical activities is the right way to go for a slim, beautiful, and healthy body. I won’t wish you luck because you won’t need any, just be persistent and you will succeed. 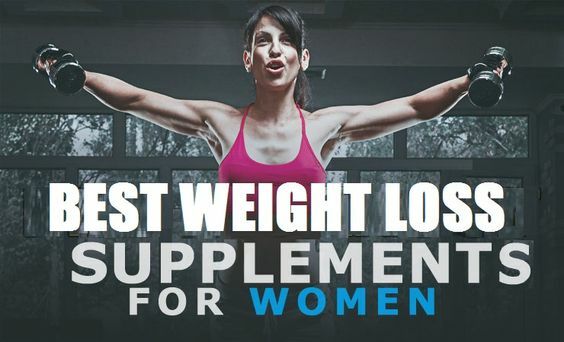 READ MORE: 3 BEST DIET PILLS IN 2017! 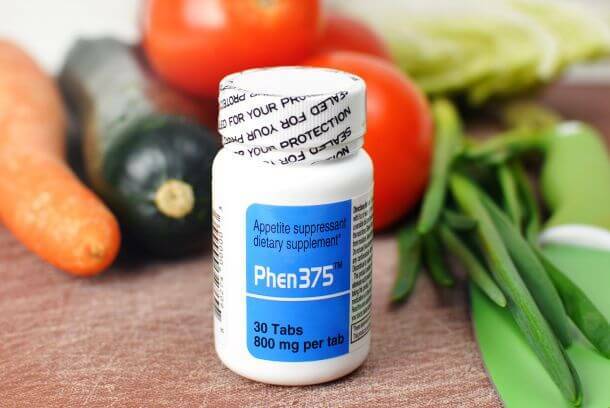 Phen375 Reviews: A Powerful Weight Loss Supplement Or a Scam?